We buy late model cars, 10 years old or newer, for cash. Fast Free Towing and Junk Car Removal. Need Used Auto Parts for your car? Want to sell your Junk Car or Truck for CASH? Best Prices For Late Model Junk Cars 10 Years or newer in the Charlotte NC Area. Used Auto Parts can help you repair your car at a fraction of the cost. If it will cost more to fix your car than what it’s worth then we will buy your car for our auto salvage yard. Sell your vehicle today for top dollar. 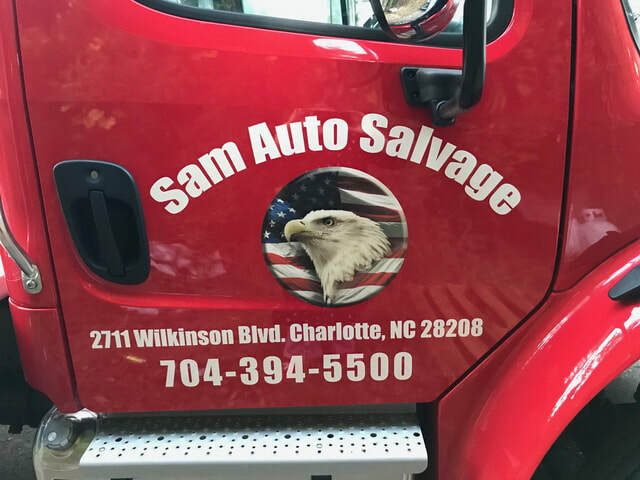 Sam Auto Salvage in Charlotte NC will buy your unwanted junk car, truck, van or SUV 10 Year or newer regardless of make, model, or condition. 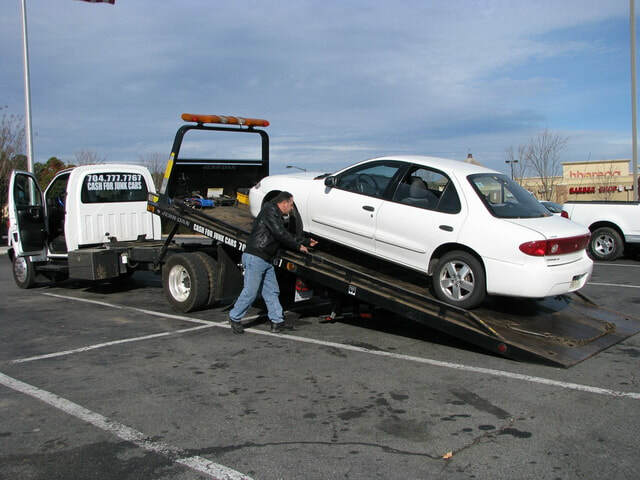 Pays Cash for Cars on the spot when removing your unwanted junk car. In most cases, Fast Same Day Service, within the hour. Serving Charlotte NC and surrounding areas. 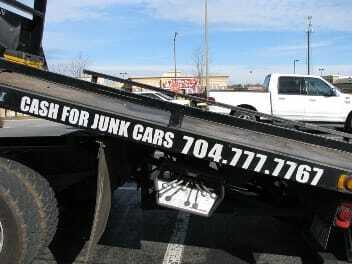 Locally owned and operated Junk Car Dealer and Used Auto Parts in Charlotte NC since 1999. 1. Contact us with the year, make, and model of the unwanted car. 2. Receive our Cash For Cars quote. 3. Set a﻿ time to remove ﻿your old Junk Car with free towing. 4. Walk away with ﻿﻿CASH on the spot﻿﻿. 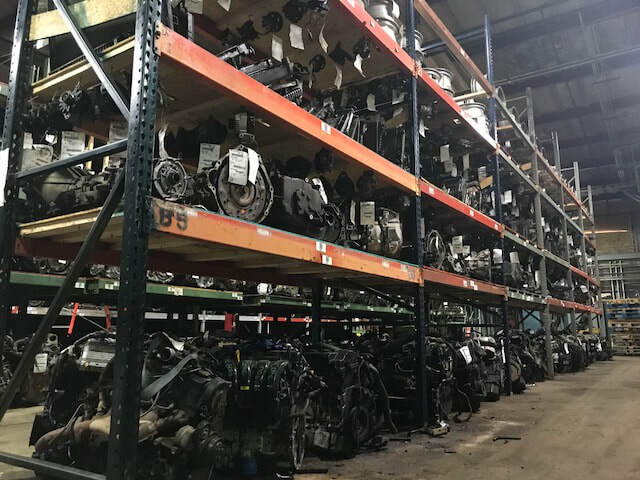 We buy junk cars, 10 Years Old and Newer, in Charlotte NC, Gastonia, Lake Norman, Denver NC, Huntersville, Cornelius, Concord NC, Matthews, Mint Hill, Pineville NC, Lake Wylie, Fort Mill SC, Rock Hill SC, and other surrounding areas.